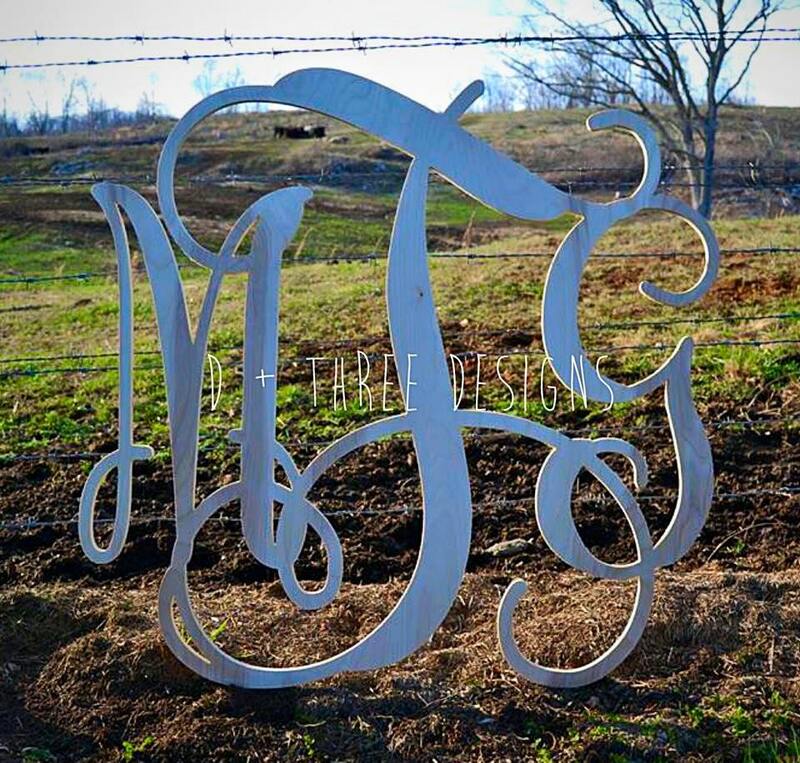 18 Inch Wooden Monogram, Letters, Home Decor, Weddings, Nursery Letters, Ready to be painted! 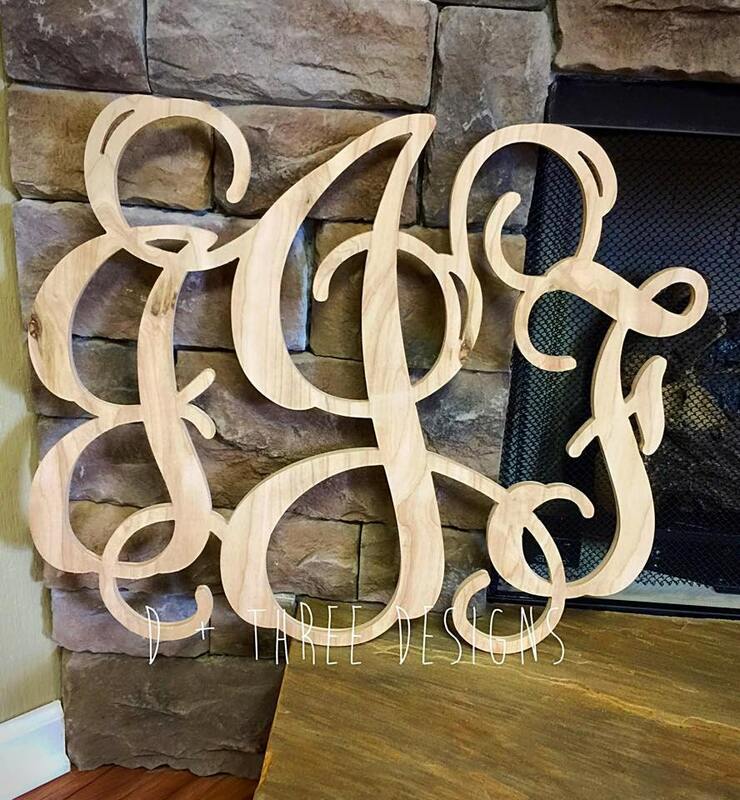 This wooden monogram piece is 18” tall with the width proportional. Your wooden monogram will be cut from 1/2" quality birch wood and comes unfinished/unpainted. 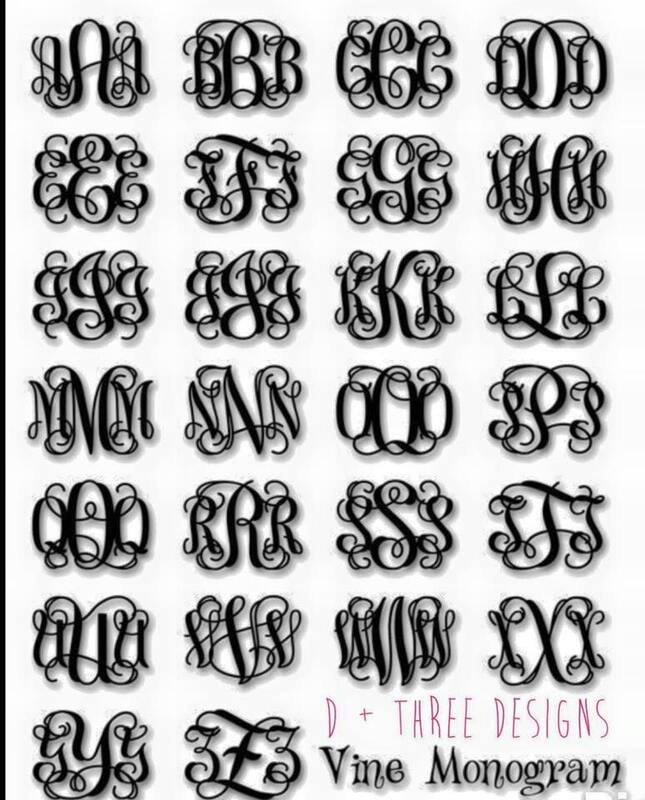 This wooden monogram design is elegant and classy. It’s a nice touch to your home décor, nursery, or for wedding décor. Your design will come lightly sanded ready for you to paint. Additional sanding is recommended prior to painting.